Wellness seems to be the word on everyone's lips these days. The demand for a healthier lifestyle is ever growing, and this insatiable demand has created some incredible new products to keep you looking and feeling your best. Enter Technogym, known globally as "The Wellness Company". The future-forward company is committed to changing their customers' lives. Technogym is far more than just “working out” but rather a holistic approach that includes exercise, design, atmosphere and connectivity. 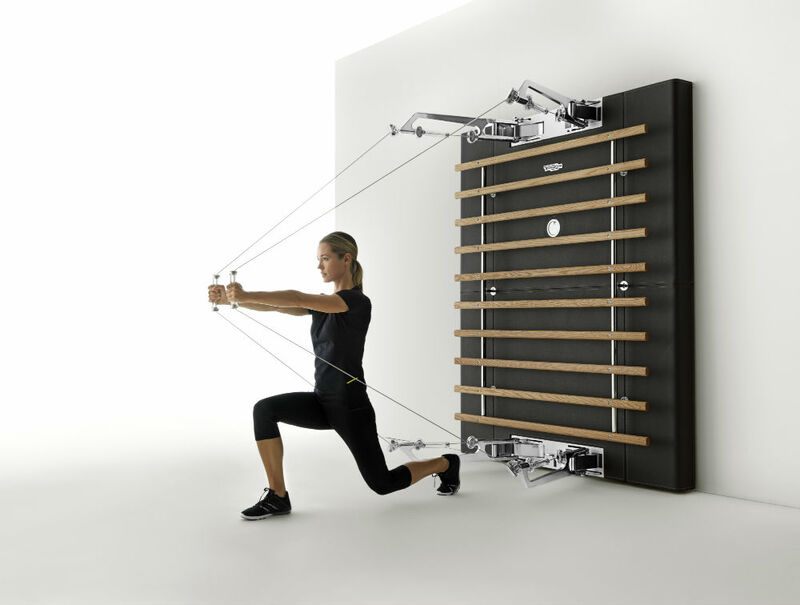 Technogym has over 30 years of experience in bringing to life incredible, innovative wellness solutions through design focused equipment and tools that enhance the entire home fitness experience. All of their products are grounded in a commitment to the highest quality, innovative design and an emphasis on being user-friendly. Technogym has collaborated with renowned designer Antonio Citterio and has stores in major cities such as Milan, New York and London. The brand is also on show at Salone del Mobile and was featured in Carine Roitfeld’s CR Fashion Book 2018 Calendar. The Technogym experience is perfect for anyone wishing to create a unique wellness space in their own home. The company can create bespoke solutions adapted to a range of spaces, homes, interior styles and the customer’s unique training needs. Best of all, Technogym pieces look more like artwork that your normal run of the mill elliptical machine. Having a chic piece of Technogym workout equipment will induce major envy in all your house guests… and may actually get you to enjoy working out!